The “Advance” Small Business Seminar Series is being co-hosted by our partners to make it easier for entrepreneurs to attend quality small business educational seminars. 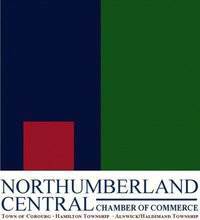 For a list of upcoming seminars visit the Business & Entrepreneurship Centre Northumberland website. Pre-registration is required for all events. 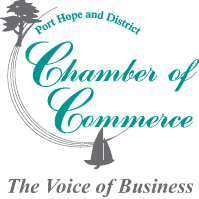 The fee per seminar is $10 for Chamber Members and $15 for non-members.